Getting to know your doctor is important. We want your visit to feel warm and inviting, not cold and harsh, so we believe that understanding your doctor and knowing him a little better will help with that. Dr.Ephraim's biography sheds light on his background, passion and education. Dr. David Ephraim is a third-generation optometrist born and raised in the Maryland suburbs of Washington, D.C. He is currently the first and only D.C. licensed optometrist to be American Board Certified in Medical Optometry, and he is one of two D.C. ODs to be Board Certified by the American Board of Optometry. 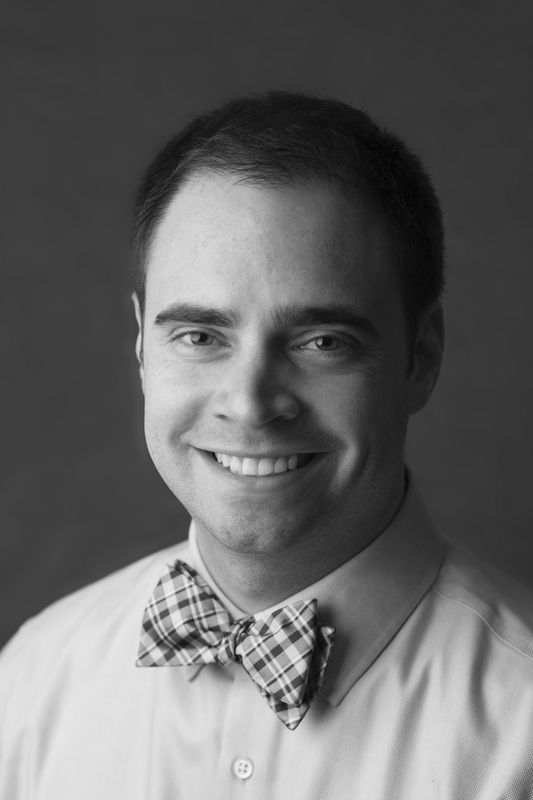 David earned a bachelor's degree in biology from University of Maryland, College Park before attending Indiana University School of Optometry where he graduated with highest honors. He is a member of Beta Sigma Kappa, which is the International Optometric Honor Society. After completing four years of optometry school and the required externships, David chose to further his education by pursuing an optional yearlong residency that allows licensed optometrists to learn in hospital environments. The residency placement program is highly competitive, and David received his first choice of ocular disease and cornea/contact lenses. His residency was completed at George Wahlen VA Medical Center and University of Utah Moran Eye Center in Salt Lake City. David worked with medical optometrists and ophthalmologists in treating disease and fitting medically necessary contact lenses in patients as young as two weeks old. Academically, David presented multiple original papers, completed an independent eight-month research study and taught medical students how to fit contact lenses.